If entrepreneurship and skydiving have anything in common, it’s that both require a leap of faith in yourself, a team, training, tools and the unknowns. 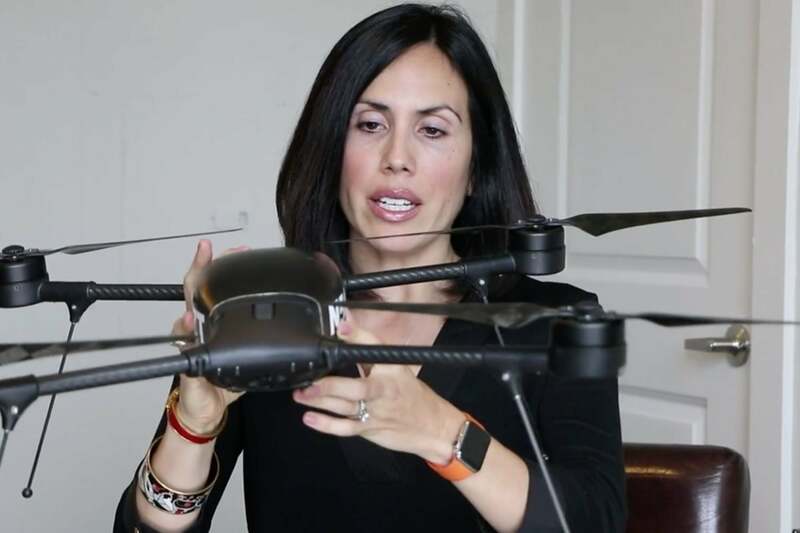 Dyan Gibbens has taken both of those leaps as the founder and CEO of Trumbull Unmanned and as a veteran of the U.S. Air Force Parachute Team. Gibbens has led Trumbull, a company that uses drones to capture environmental and safety data, to Entrepreneur‘s 2018 100 Brilliant Companies list and many more awards and accolades. Check out Alice’s guide to finding your perfect mentor here, and Alice’s resources for veteran entrepreneurs here.